This long-term project requires students to apply skills that are commonly used in forest management as part of a reforestation project. As a long-term study, each class has the opportunity to contribute new information and the benefit of evaluating accumulated data. 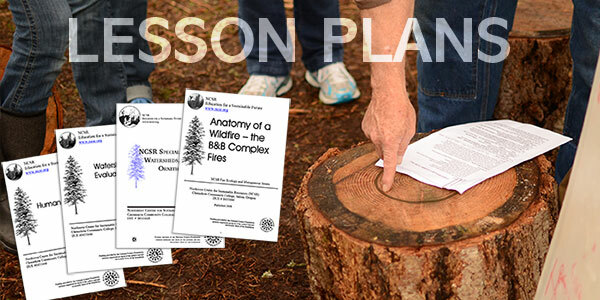 The activity also incorporates an understanding of basic ecological principles such as ecological succession, range of tolerance, nutrient cycling and competition and engages students in an authentic data interpretation activity.